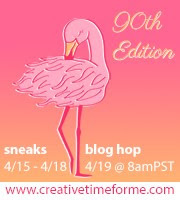 Day 1of sneaks for the 90th New Release from My Creative Time! 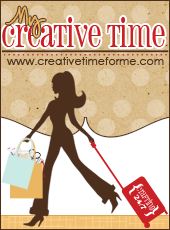 We have 4 awesome days of sneaks showcasing the adorable new stamps and dies before Friday's BIG Reveal and Blog hop! The DT hopes you will stop by each day for TONS of adorable inspiration using these new sets! So lets get started on Day 1!! Pink white, kraft and of course FLAMINGOS!! I just love the new stamps and sentiments in this set! To make my card, I started with a kraft cardstock base, added a layer of white cardstock and then die cut my pattern paper using the Stitched Rectangular Frame Die. I then used the Heart Love Note Die, cut in kraft for my heart focal piece. I die cut the new flamingo and colored her using my copic markers. She was then popped up onto the front of my card with some foam dots. Finally I finished off my card with some matching enamel dots from my stash. Such a sweet card I think! Please come back tomorrow for another fun sneak!! OMG Miss Jessica What a Sweet and Gorgeous & Glamerous Card. 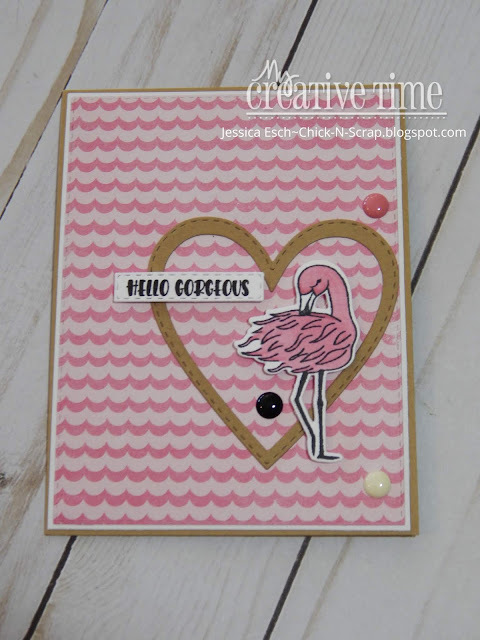 I am loving the Girly Girl theme with the ruffly patterned paper and your gold heart...it all so showcases your Precious Flamingo!! You sure did a Super Incredible Creative job!! YOU so ROCK!! Oh my! What a pretty card!!! Love the layout, colours and the pattern paper!!! A very pretty card! Love the flamingo! I love this card! The heart is so perfect with this adorable flamingo. And pink & black is one of my very fave color schemes. Your card is so pretty and inspirational I think! Love the card design. Sweet card! I love the adorable flamingo and the strip sentiment! Great new items!